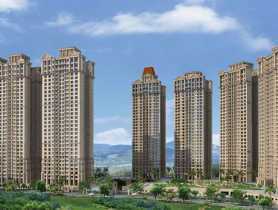 Navi Mumbai is the new upcoming residential hub in the highly densely populated Mumbai city. The financial capital of India has plenty of reputed MNC’s hitting its land every year. Due to ample supply of skilled professionals in Mumbai, there is a lot of demand of residences, flats and apartments in Mumbai. Due to promising career opportunities there is already a rise in the per capita income of people living here. Hence, people look out for good royal properties with community amenities of all sorts. 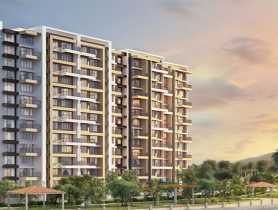 The flats in Navi Mumbai come in all ranges of affordable and royal living. The buyers can choose from the varied options available in residential living. 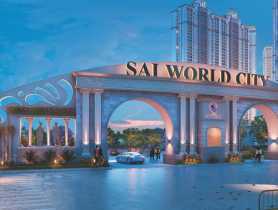 The properties are surrounded by all basic amenities like social hubs, multiplexes, shopping malls, schools, institutes, hospitals, parks etc. There is an increasing demand for smart projects which are well-equipped with all amenities of all sorts. This new residential hub is becoming a hot cake for property investors. Mumbai is well-connected with the major cities of India. It also has a great global connectivity via harbour and international airport. Hence, a lot of expatriates also settle down in Mumbai out of work pressures. People love this cosmopolitan touch of Mumbai with a lot of immigrants and a very little population of its own land. Here, life is extremely fast paced and keeping this in view the modern residences are coming up which are well-equipped with all amenities. There are a lot of flyovers being made in Mumbai to ease out the traffic. Also, there is a great metro line connectivity which connects the North, South, East and West of Mumbai. 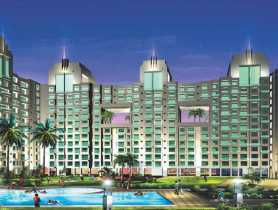 The rising market trend of apartments in Navi Mumbai is due to the rising demand of good residential living with good ambience and facilities. A lot of unsold inventory is getting sold out fast due to the huge demand. The realty sector in India is booming fast. 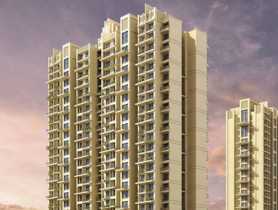 The prices of the flats in Mumbai are appreciating at a fast pace. 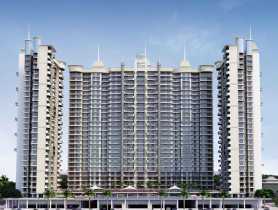 The residential flats in Navi Mumbai are available in all configurations. There are 1, 2, 3 and 4 BHK houses, penthouses, plots, independent villas etc available here. 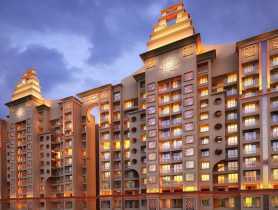 The apartments in Navi Mumbai have been well made and are up for sale. The builders of great repute are doing constructions here. There are a lot of good houses being made with all kinds of comforts that one can ask for.